The secret of happiness is Twin Beds. 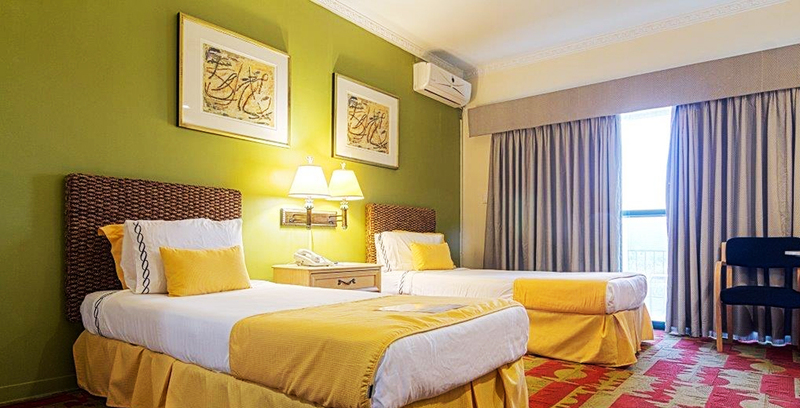 Days Inn Hotel in Guam has just 4 Twin Deluxe Rooms, and are highly sought after. 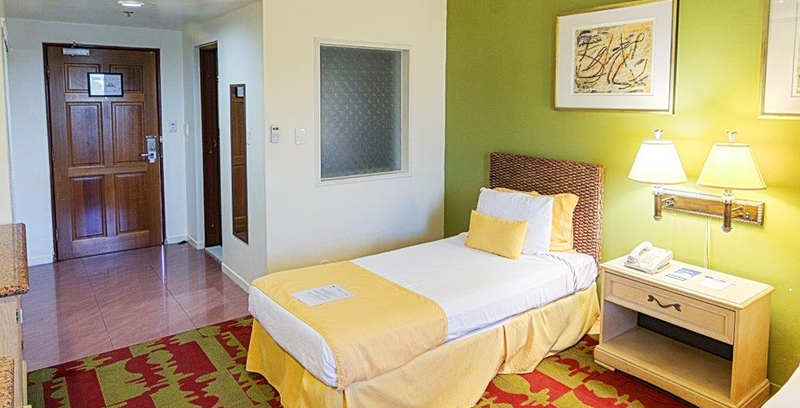 As we keep reiterating, every guest room at Days Inn have been designed to create an environment of comfort and relaxation. Each room features numerous amenities and utility appliances which is guaranteed to make your stay at Days Inn pleasant and memorable. 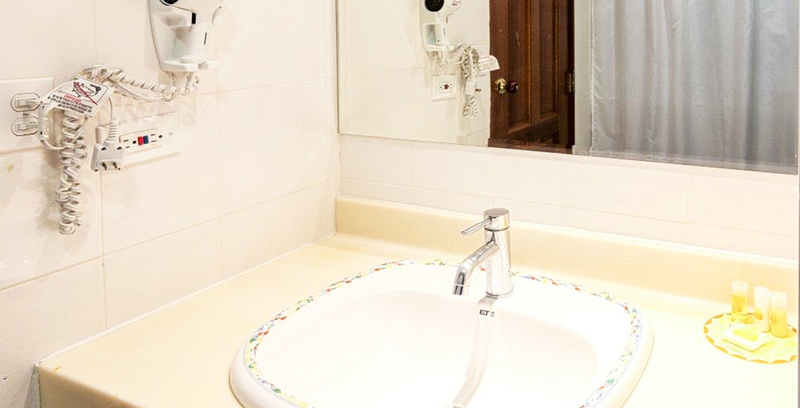 We are just a call away for anything you may need, as a guest of the hotel. 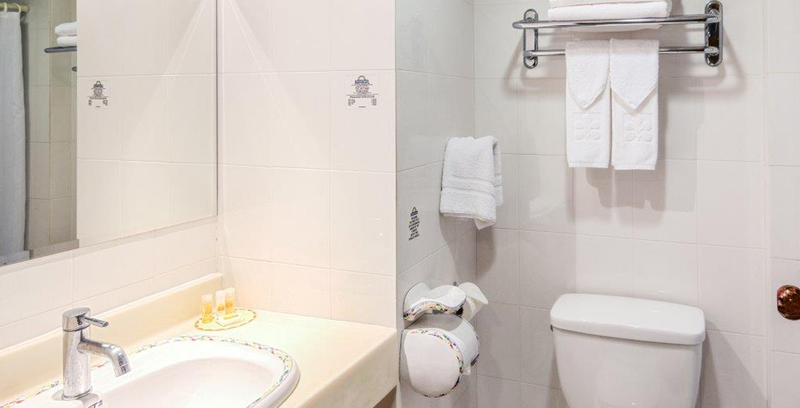 Newspapers, In-room Safe, Non-smoking Rooms, Facilities for Disabled Guests, Elevator, Air Conditioning and a Designated Smoking Area.